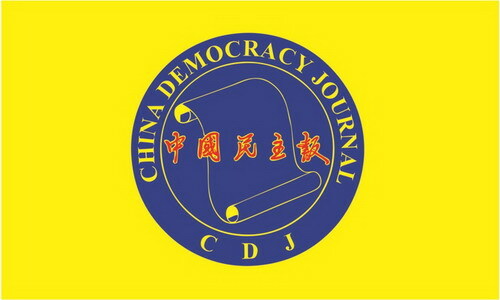 1, China Democracy Party flag consists of red, blue, yellow and white. 2, Red symbolizes legislation; blue symbolizes peace; yellow symbolizes happiness; white symbolizes fairness; wheat symbolizes wealth. 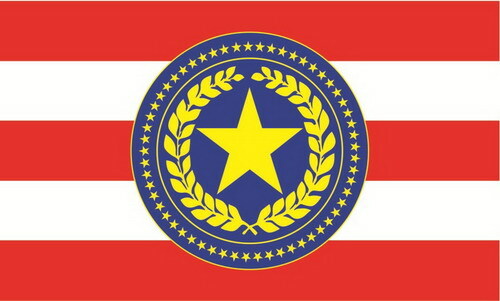 3, The 56 small stars surrounding the color of blue symbolize 56 ethical groups; the big star in the middle symbolizes the federal system. 4, The three red bars symbolize the Separation of the three powers (executive, legislative and judicial). 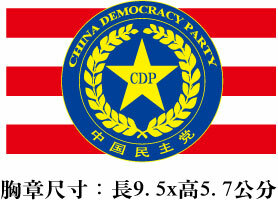 5, The dimensions of China Democracy Party flag are 3x5 inches, 4x6 inches and small flags (note: special dimensions can be customized). 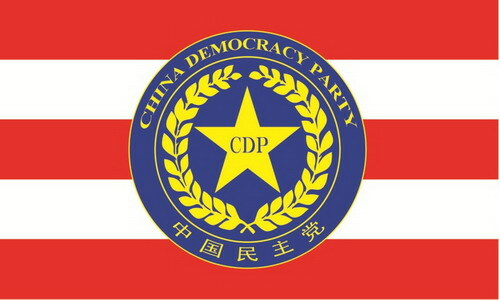 6, There are 2 types of China Democracy Party flags, the formal flag and the promotional flag printed with the Chinese and English version of the title “China Democracy Party”. 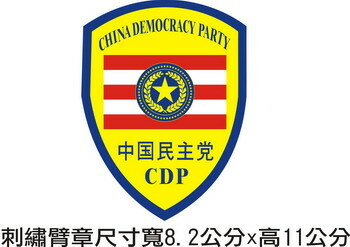 7, China Democracy Party members are supplied with the badge printed with the Chinese and English version of the title “China Democracy Party”. 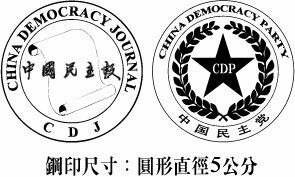 8, China Democracy Party members are supplied with the embroidery armband printed with the Chinese and English version of the title “China Democracy Party”.